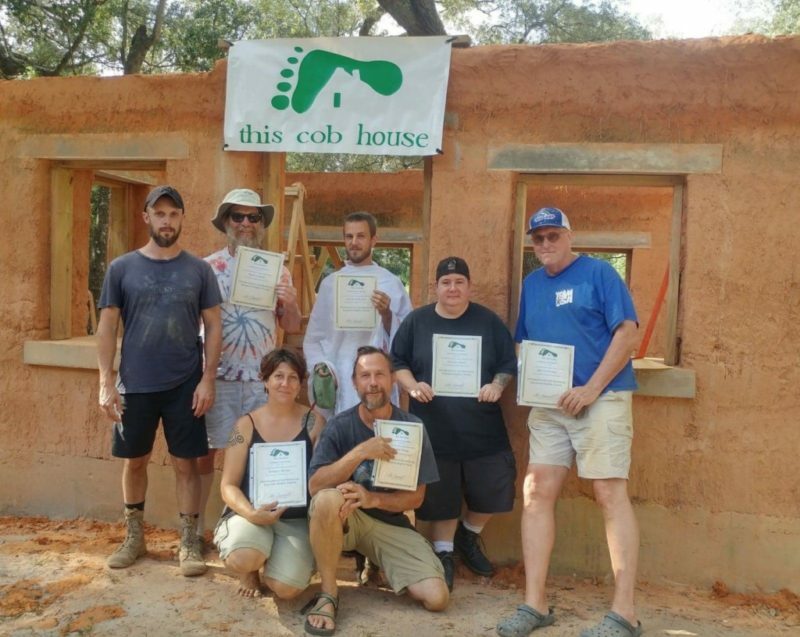 Learn how to Build with Cob & Create Housing for people in Need. 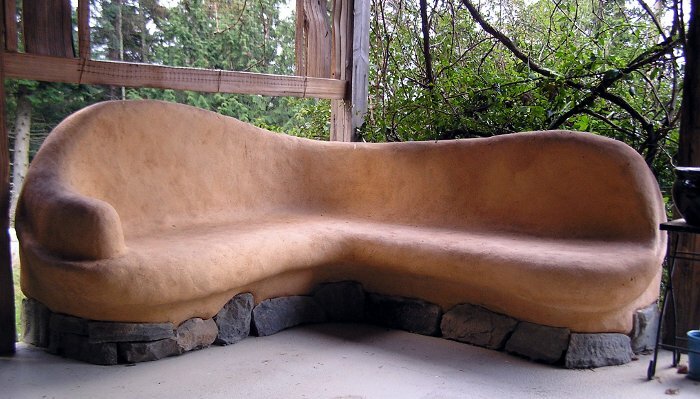 We are gathering to help build a series of natural buildings to provide housing for the homeless and space for Volunteer in Your Community, Inc’s community food, gardening, and skill-building workshops. 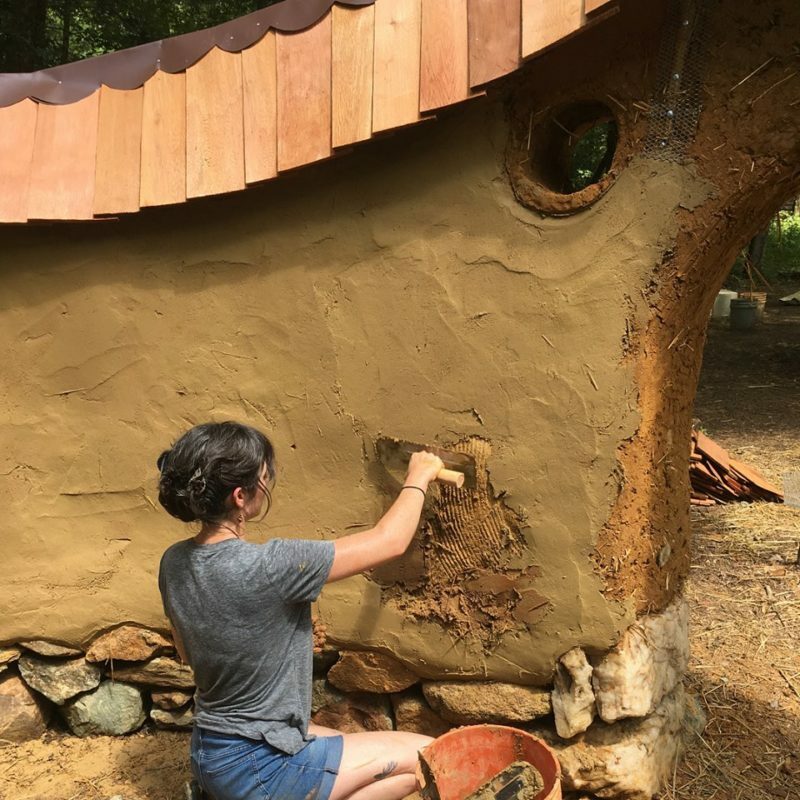 In this 7 day Cob Workshop, will will build our first structure, a 12’x12′ cob cottage that will be used as a community center and workshop space. The goal of this workshop is to create a beautiful, functional building for Volunteer in Your Community Inc’s nonprofit programs. As such, we will be balancing participants’ educational goals and our host’s need to complete the building, so please expect to get dirty and work hard! Tuition is very affordable, ax deductible, and includes workshops, vegetarian meals, and camping space. Tuition: $700 for individuals, $1300 for couples, A limited number of work-trade positions are available for discounted or full tuition. 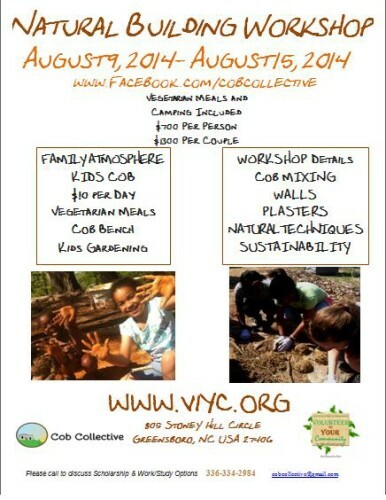 For questions, please contact Tinece Holman at volunteersinc@gmail.com or 336-334-2984. Volunteer In Your Community Inc.